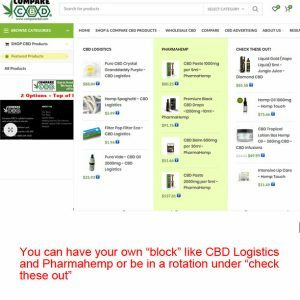 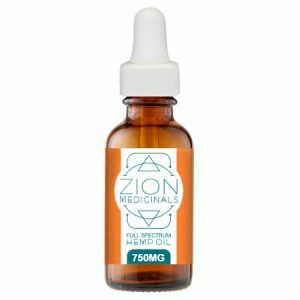 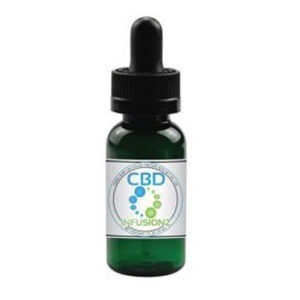 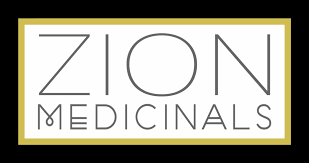 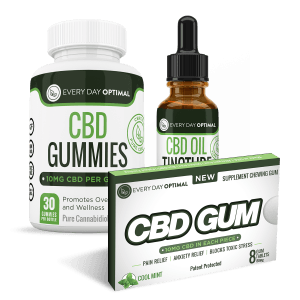 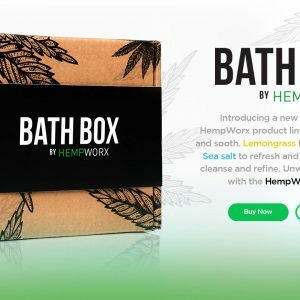 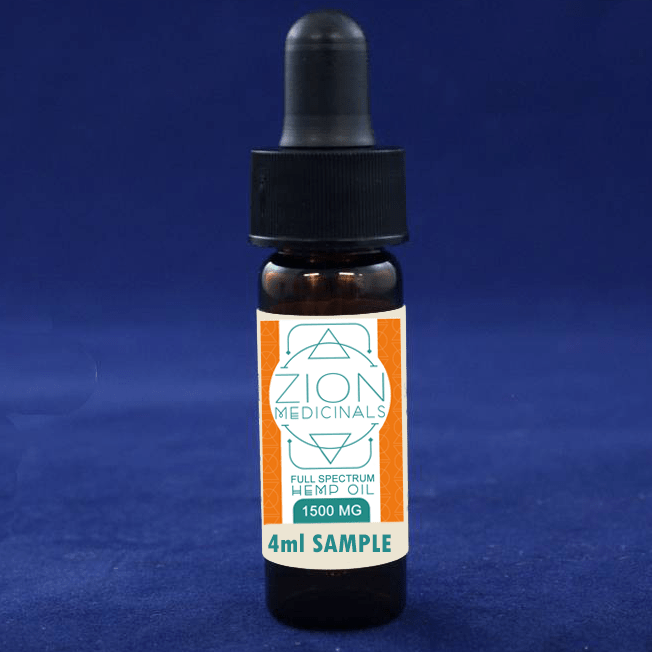 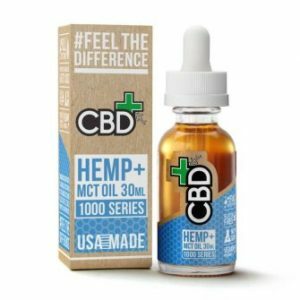 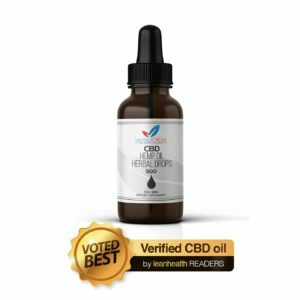 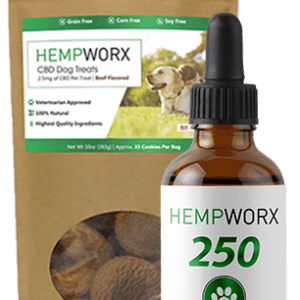 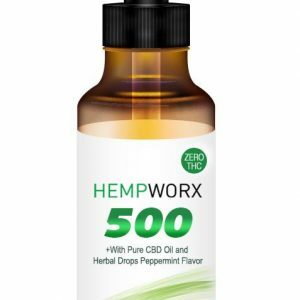 This 4ml CBD sample contains 200mg of Full Spectrum CBD Hemp oil. 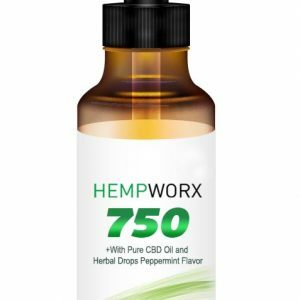 We use the Spagyric Extraction Process on our U.S. grown organic Hemp, to increase it’s bioavailability and potency. 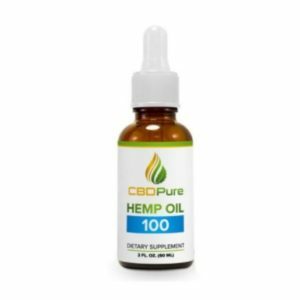 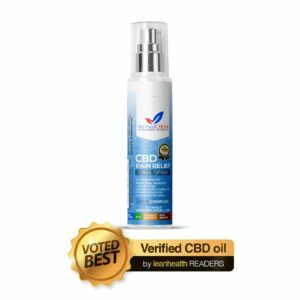 Our Full Spectrum Hemp Oil, with its array of Cannabinoids, Vitamins and Minerals gives our Hemp Oil many Health benefits. 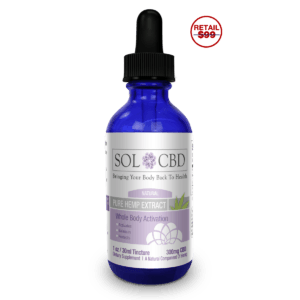 These include Insomnia, Chronic Pain, Inflammation, Anxiety and more.